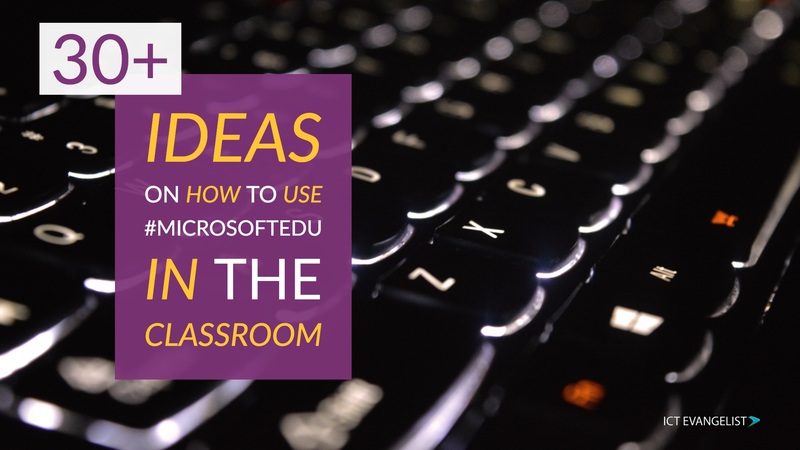 A while ago I created a Padlet to curate some ideas for using Microsoft’s tools in the classroom. The Padlet has had some great engagement and there is a load of ideas shared on there. It really has been brilliant to see all of these coming in onto the wall. Seeking more responses for this collaborative Padlet on innovative ways to @microsofteduk @MicrosoftEDU in the classroom. The wall is still live and so if you’d like to add your ideas to it, go ahead – it’d be great to hear what you’re doing to make an impact with edtech. I’ve embedded it just below this paragraph here so if you’d like to add your ideas to it I’d love to see them. It’s good to share. Just click on the white + icon in the centre of a pink circle and fill in the blanks. Thanks again to all of the contributors who have added their ideas here. If for some reason the Padlet wall is unavailable, you can still access it by clicking here.